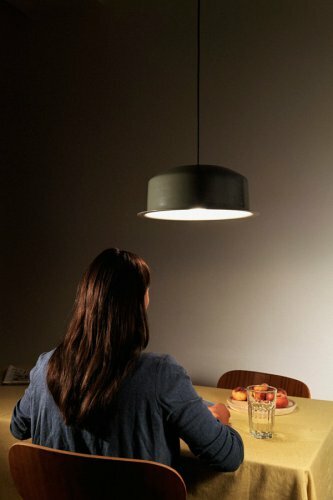 Lingor is the contemporary interpretation of traditional production technology: The classic pendant light is crafted by hand from a single piece of metal using the turning and spinning machining process. 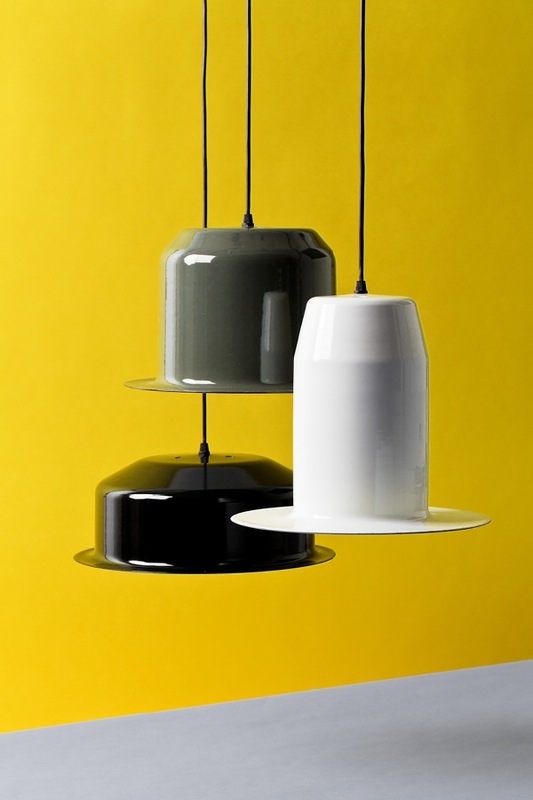 The cylinder-shaped light shades with their broad brim are given a coating both inside and out using various enamels. The interior is coated with a luminescent enamel layer (phosphorus-free). Thus, the inside of the lampshade reflects back all the energy that has flowed into it. 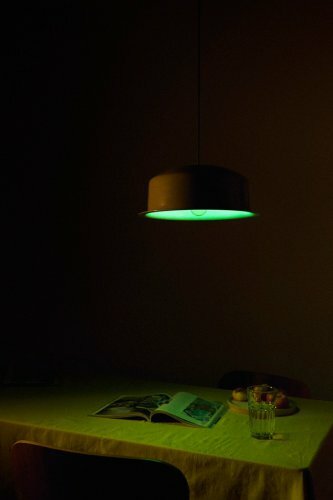 The soft afterglow from the lights seem to orchestrate the gentle transition from light to dark. We are now selling the last Lingors on stock. Write us an e-mail with your colour and size preferences, and we'll be happy to check if they are still available.